Here are my personal tour log entries. Actually, you will probably find them pretty boring. 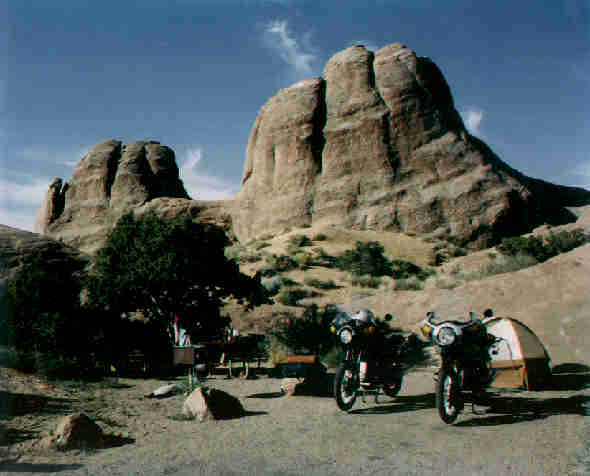 1991 The Forgotten Trip - No Motorcycles!